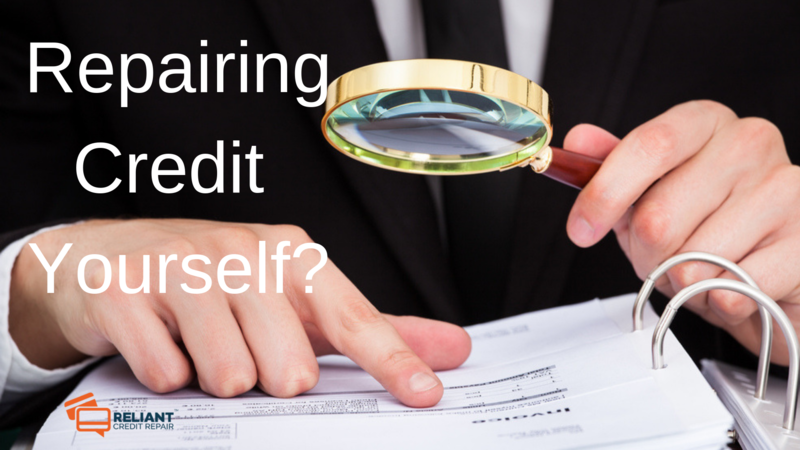 I would like to share steps on how to fix bad credit and repairing credit yourself. These steps may seem easy, but they require a lot of dedication, time and patience. I would also forewarn you that a single mistake on your part, can further ruin your credit and you may end up buying another 7-14 years for that negative item to stay on your report. The first step is to obtain your credit reports from all credit bureaus. Review the reports and locate the negative/incorrect items. Once you have located these items, start dispute them with the credit bureaus (Be careful here and remember what you tell them; one wrong verifiable statement and your credit file will be flagged). Disputed items are removed or corrected. Items that were not re-verified are removed. Helpful Tip: Send disputes during busy times of the year. Delays can be caused in the verification process if disputes are sent during the first two weeks of November or last two weeks of December. I hope, this article will help you all out there, who are suffering in the hands of bad credit. If you need any advice or if you have any questions, please feel free to shoot me an email. Let me wish you Good Luck if you decide to take this important step for yourself Arslan AmeriFico Credit Repair Analysis & Restoral Services.